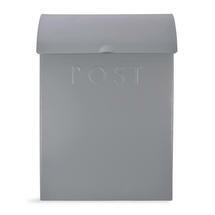 Extra large size post box for letters and magazines. 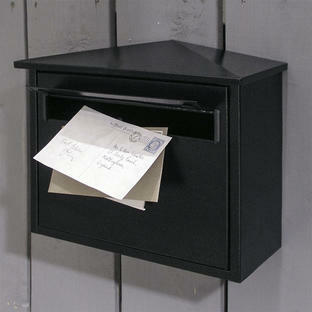 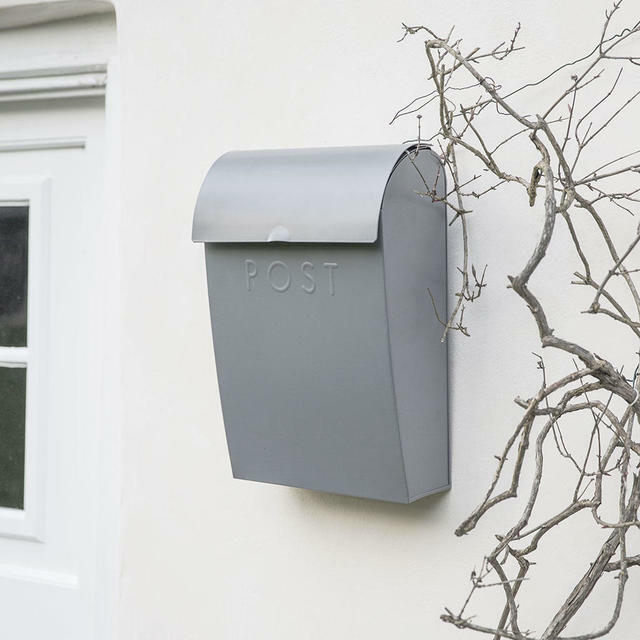 The larger big brother to our lockable metal letter box when a larger box is required. 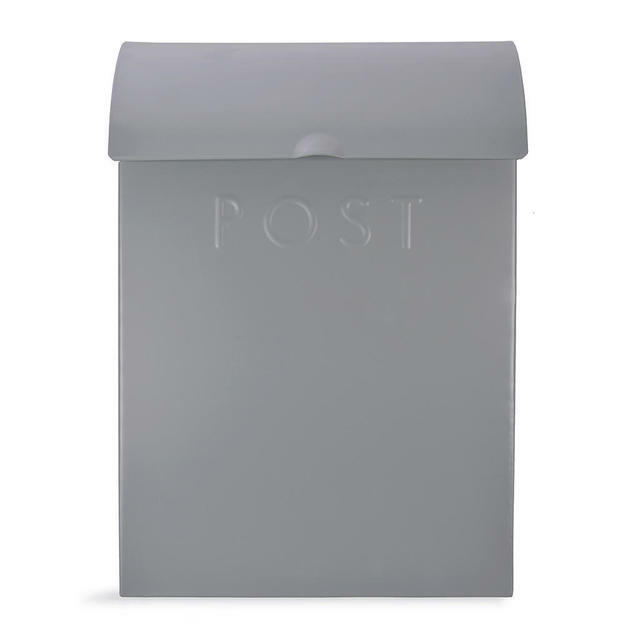 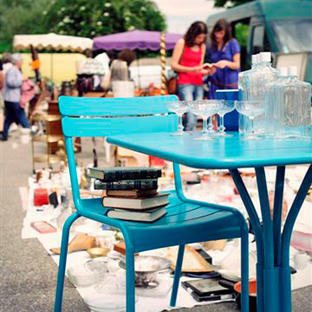 Suitable for holding magazines and over-sized letters as well as normal post.